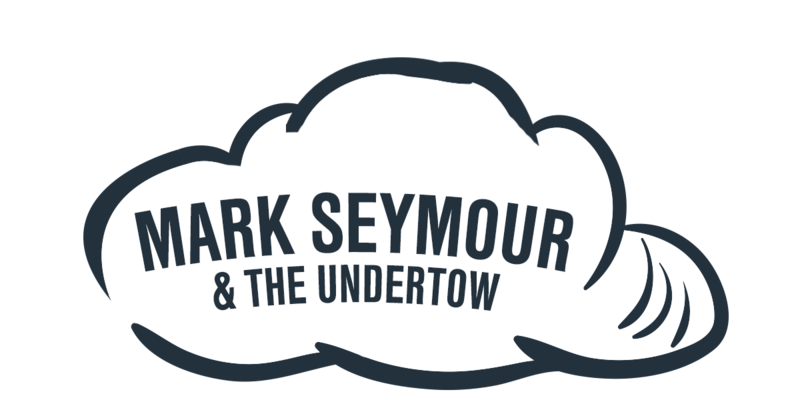 Headlining the 2017 event is Mark Seymour & the Undertow. 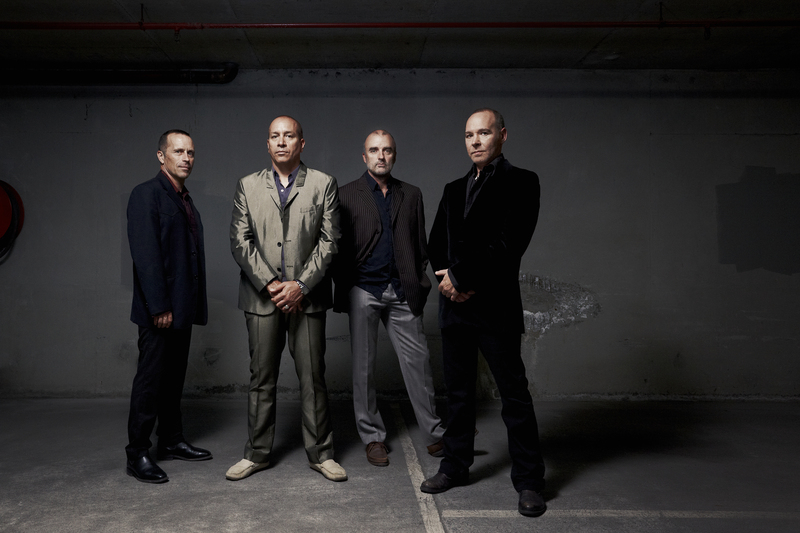 Internationally regarded as one of Australia’s best singer/songwriters, Seymour made his name as the lead singer of Hunters & Collectors and has enjoyed a stellar solo career and now performs with his band The Undertow. Unpretentious, best mates, and always ready to have fun. 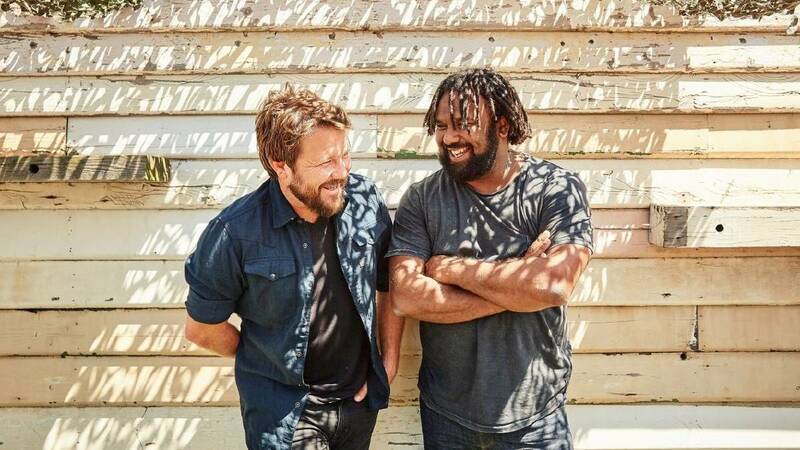 Rockhampton duo Busby Marou, scored their first ARIA #1 album this year with their 3rd record Postcards From The Shell House. 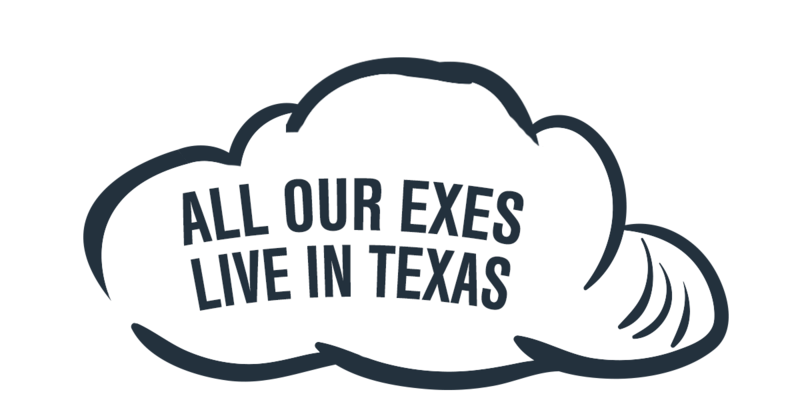 Fresh from a national run of sold-out shows, All Our Exes Live in Texas will showcase their four-part indie-folk harmonies that’s made them famous on the festival circuit. 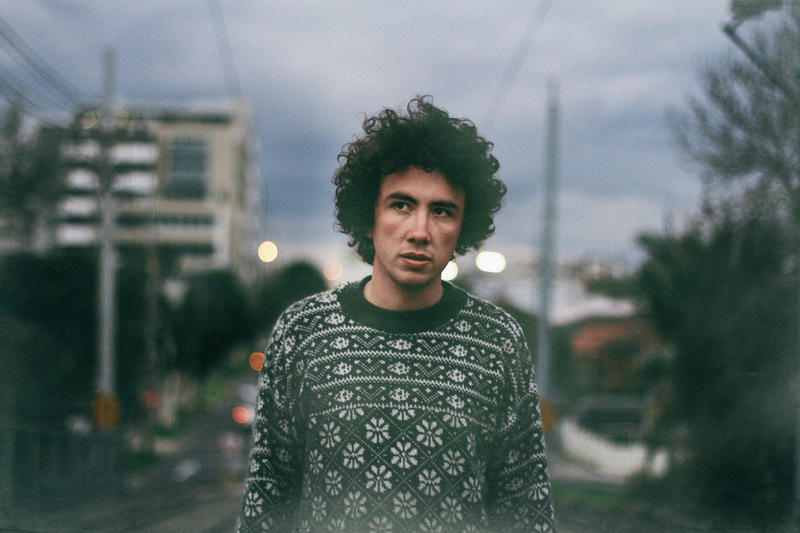 A 23 year old kid who looks like a teenage Bob Dylan. With a sound steeped in Americana, Fraser A. Gorman will woo the Norah Head crowd with his wry charm and offbeat storytelling. Karl S. Williams is a guitar-slinging, banjo-wielding freak with a penchant for Hell fire, Heavenly salvation, and writing about himself in the third person. We’ve lured Long Jetty locals Eagle & The Wolf out of hibernation. 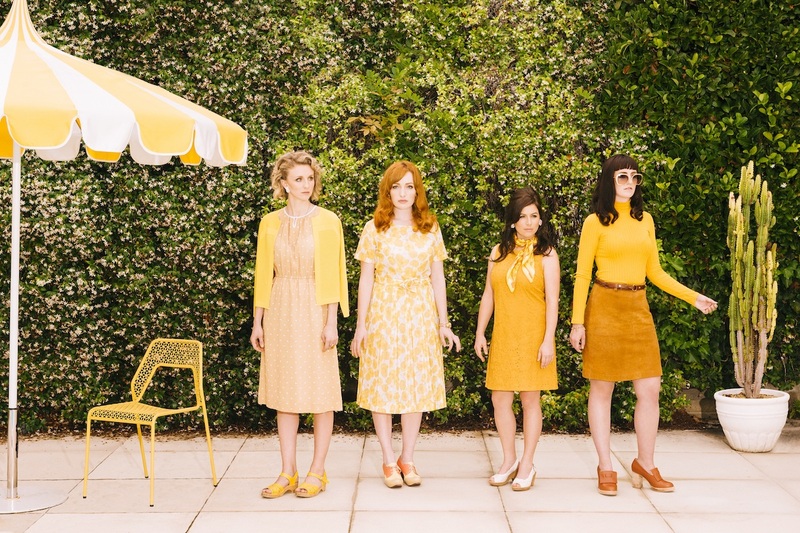 Sarah Humphreys and Kristen Lee Morris have been described as 2 of Australia’s finest songwriters. 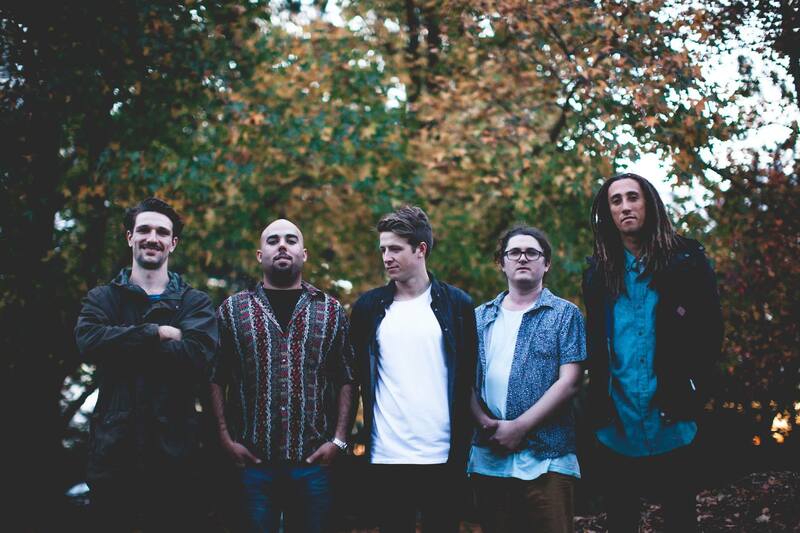 Feel-good Coasties, Mañana, create a refreshing mix of summer-sounds and smooth soulful melodies reflecting soul, folk, reggae and roots. 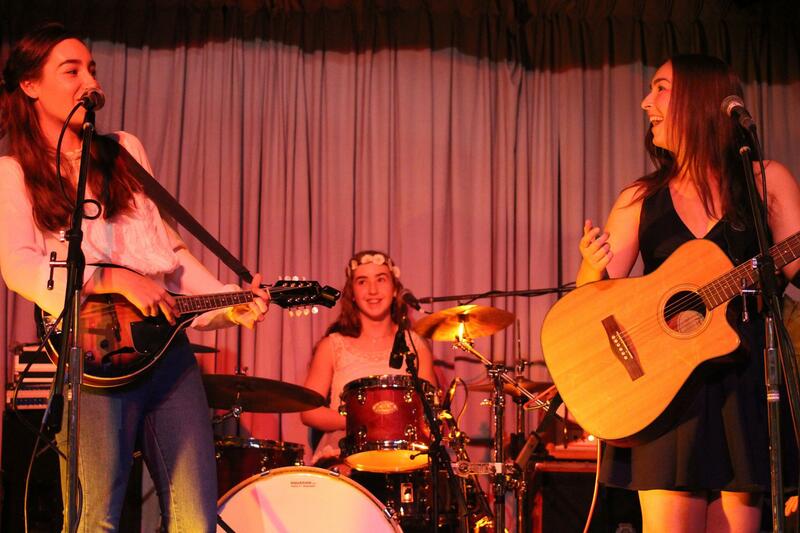 The Little Quirks are a young, all-girl Central Coast trio made up of siblings Abbey and Mia and their cousin Jaymi. They have an alternate/pop acoustic sound with an amazing blend of mandolin, guitar and drums. Atop one of the Central Coast’s most spectacular locations, draped in sunshine and surrounded by views of pristine coastline, sits the iconic Norah Head Lighthouse. A place where wonder and absolute delight meet your eyes, painting the perfect backdrop for an intimate gathering of music, food and entertainment. 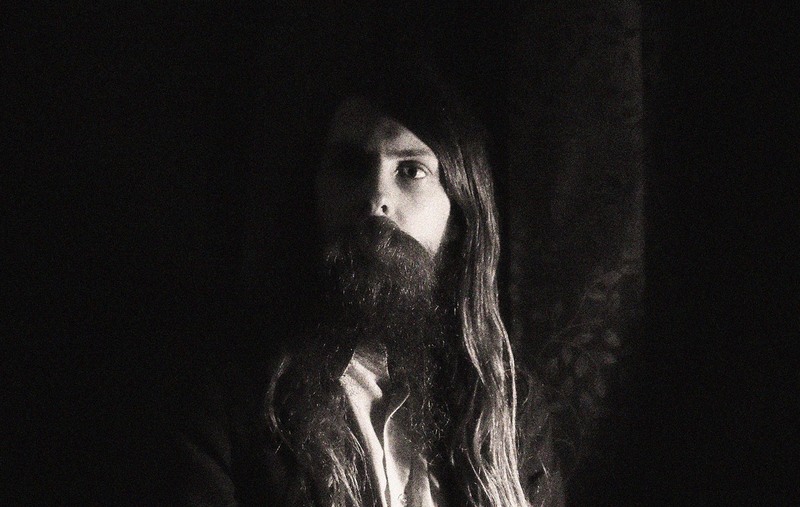 Thankfully The Lighthouse Folk Festival, one of Australia’s most unique live music events, is back after the unprecedented success of its inaugural year. On Saturday 18th November, the Noraville headland will once again come alive with the one-of-a-kind live music experience, where festival goers can take in the amazing views, sights and sounds, whilst enjoying local pop-up food stalls and a boutique bar offering from the Coast’s very own Six String Brewing Co. 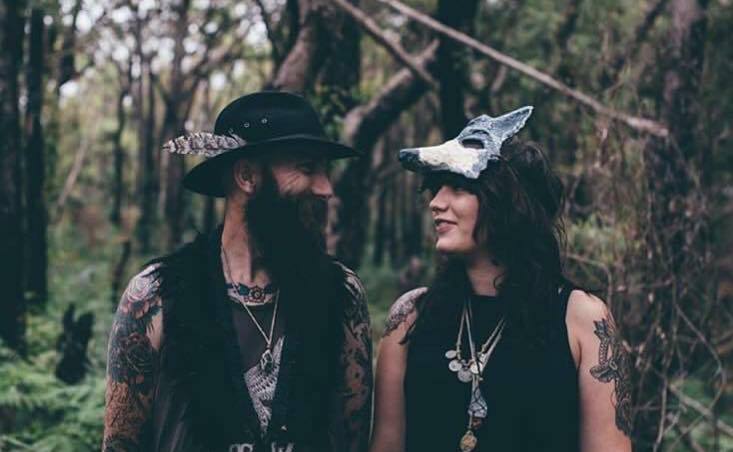 The Lighthouse Folk Festival has cemented itself as is one of the marquee events of the Wyong region’s Lakes Festival, which aims to celebrate the region’s abundance of naturally beautiful spaces, and highlight their integral place in in the community. Earlybird tickets on sale Friday 18th September via Oztix. Nice Try Music & Event Co.
Any person holding a valid ticket to attend the event. By purchasing or holding a ticket to this event you agree to be bound by the following Terms and Conditions. The Promoter reserves the right to revise these terms and conditions at any time. Entry to and exit from the event site is strictly via the front gate only – located at Norah Head Lighthouse. Any attempts to access the site at any other point or via any other route or means will be considered trespassing and police will be called. No ticket refunds will be granted for any reason except where required by law. This event is an all weather event and will go ahead rain, hail or shine. THIS IS STRICTLY AN 18+ EVENT. You will be required to show valid proof of age ID upon entry. Anyone under the age of 18 or who does not have ID will not be allowed entry to the site. This event is fully licensed. You are not permitted to bring any alcohol into the event or take any alcohol away from the event. There will be a RSA officers on site for the duration of the event to ensure current RSA guidelines are met and adhered to. There is a zero tolerance policy for intoxication, and the RSA officers, site managers and security staff patrolling the event reserve the right to remove any person displaying signs of intoxication, or any behaviour that is harmful or threatening to themselves or others. You will receive a wristband upon entry to the event. You must wear the wristband at all times during the event. DO NOT LOSE IT. If your wristband is not visible, event staff may ask you to produce it. If you are unable to produce your wristband and do not have proof of ticket purchase you will be removed from the site. THIS IS AN OUTDOOR EVENT. It is advised you wear comfortable shoes and wear appropriate clothing to suit cooler and/or changing weather conditions. There will be some shade throughout the afternoon, as well as shelter in dining area underneath a marquee. Once again, the event will go ahead RAIN, HAIL or SHINE. There is ample parking surrounding the entry to the event site near Bush Street Reserve & Norah Head Boat Ramp. The easiest way to access Norah Head is to Drive or catch one of our bus transfers from Wyong station. From the main parking areas there is a 800m walk up Bush St to the main entry point (10 minutes approximately). BUS TRANSFERS – This year we’ve added a return bus transfer option from Wyong Station to go with each ticket. Wyong is the most Central location in the area for Trains to and from Newcastle & Sydney and Taxis within the Coast region. Buses will leave at 1:45pm & 2pm from Wyong Train Station to Norah Head Lighthouse. Buses will leave at 10:15pm and 10:30pm from Norah Head Lighthouse to Wyong Train Station. There is a zero tolerance policy towards any person who displays anti-social, aggressive or violent behaviour at this event. There will be uniformed staff and security guards patrolling the site for the duration of the event who reserve the right to remove any patron they consider to display any of the above behavioural misconducts, or any behaviour that is considered to be threatening or harmful to themselves or others. Should you witness any person displaying signs of behavioural misconduct, please report the incident immediately to the nearest security guard. You can bring a small bag (under 25cm x 25 cm, no backpacks or satchel bags will be admitted into the event) but you will be asked to present your bag for inspection upon entrance to the site. You agree to enter the event site at your own risk. You are primarily responsible for your own behaviour and personal conduct for the entire duration of the event, including the entrance into the site and exit from the site. It is your responsibility to wear appropriate clothes and shoes suitable for walking short distances, standing for long periods of time, and changing weather conditions. Responsible consumption and service of alcohol will be strictly adhered to by all present at the event site. Site managers, security guards, an RSA officer, and event crew members will be present for the duration of the event to ensure patrons’ safety to the best of their ability. Please see one of these representatives should you feel your safety is being compromised at any point. NO MOSHING, CROWDSURFING OR STAGEDIVING. Take the F3 Freeway to the Sparks Road exit. Follow Sparks Road through the township of Gorokan and cross the bridge over Tuggerah/Budgewoi Lake at Toukley. Continue through Toukley (on what is now called Main Road) to the roundabout at the intersection of Budgewoi Road/Wilfred Barrett Drive. Turn right onto Wilfred Barrett Drive and then left onto Bungary Road. Proceed along Bungary Road to Bush Street/Maitland Street intersection and turn left into Bush Street, Noraville. Take Pacific Highway to Scenic Drive. Turn left onto Scenic Drive and proceed through Halekulani, Budgewoi to Budgewoi Road. Turn right onto Budgewoi Road and proceed to the intersection of Budgewoi Road/Wilfred Barrett Drive. Go through roundabout onto Wilfred Barrett Drive and then left onto Bungary Road. Proceed along Bungary Road to Bush Street/Maitland Street intersection and turn left into Bush Street, Noraville.